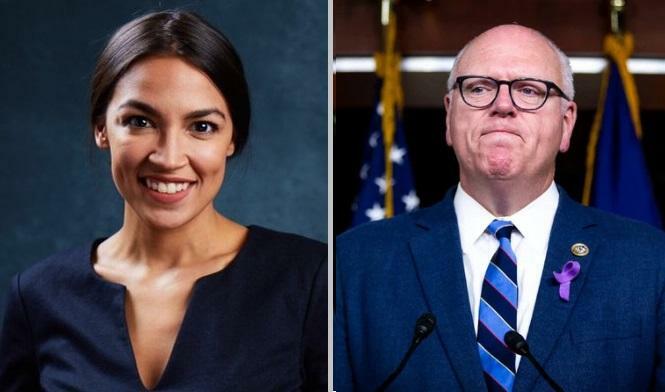 In Queens, NYC, NY, Democrats voted out an incumbent Pelosi ally in their primary and selected a fanatical socialist Millennial to be their representative. She says eliminating immigration protection is to “make us feel safer in our homes.” To who was she talking? It doesn’t make American citizens to allow invaders to freely enter the country. It doesn’t make American citizens safer to give jihadis, MS-13, and Mexican drug cartels free access into the country. To whom was she speaking? The only answer is – illegal invaders. New York Democrats want to tell their imported cheap labor that they will give them free reign in America, and the only reason to tell them this is to buy their votes. Democrats allow illegals to vote over American citizens. 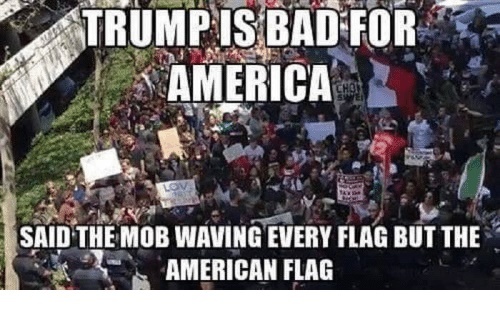 There is nothing patriotic about Democrats. Their party is not pro-American. They want their imported cheap slaves as their permanent underclass relying on their pandering and stealing from Americans to support them. Free healthcare and free school and college for all? Guaranteed government jobs? How do they plan on paying for this? Will they make doctors and teachers slaves, too? Or just make the 50% of the population who are taxpayers their slaves by taking 80% of their income to support their America hating base? This isn’t about making America better. It’s about making America cease to exist. Leftists, liberals, socialists, progressives, fascist Democrats are incapable of making rational, reasoned arguments. All they know is lies, slanders, smears, and hate. They vomit their hate for America and Americans and claim to be the party that cares for working people. Then they claim they are the party of love, tolerance, and compassion. It’s like listening to Hitler’s SS or Muhammad’s jihadis tell the world they are the people of love and American Christians are the people of hate.